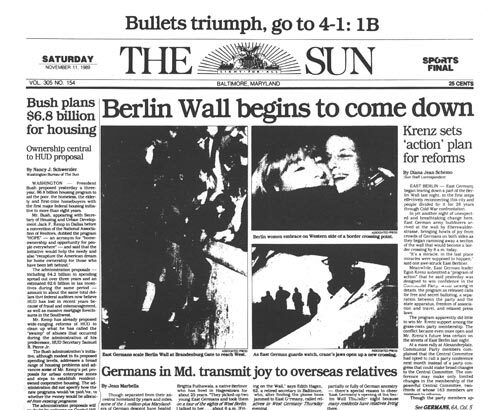 The Berlin Wall fell, on November 9th 1989, because communist rule began to crumble. 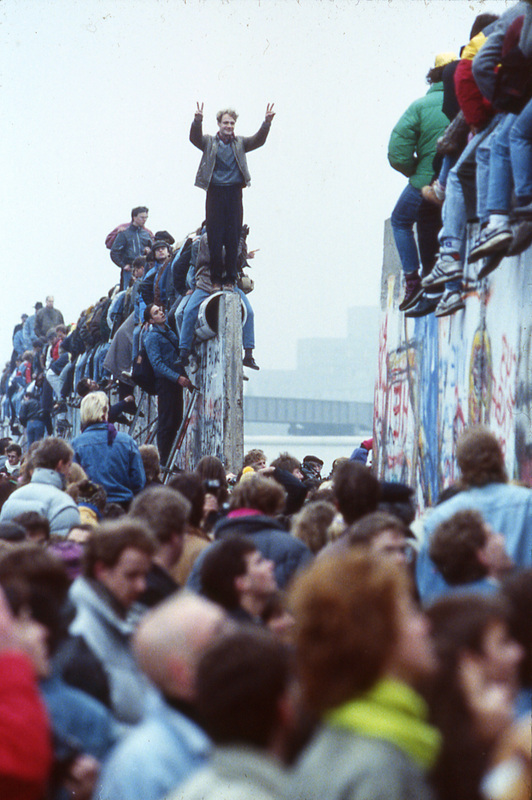 Once communism was no longer a strong form of government, the wall fell. 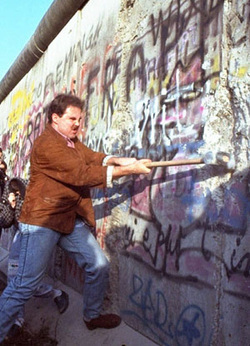 Life after the Wall fell? 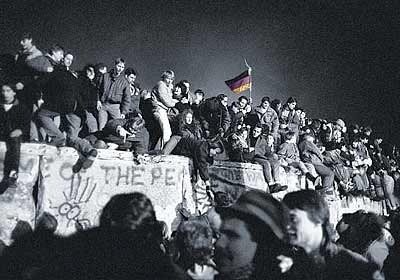 After the wall fell, families were reunited and the old Germany returned. Although the wall was gone, the invisible border was still obvious. The west side was more advanced than the east. So the standards of living were different. 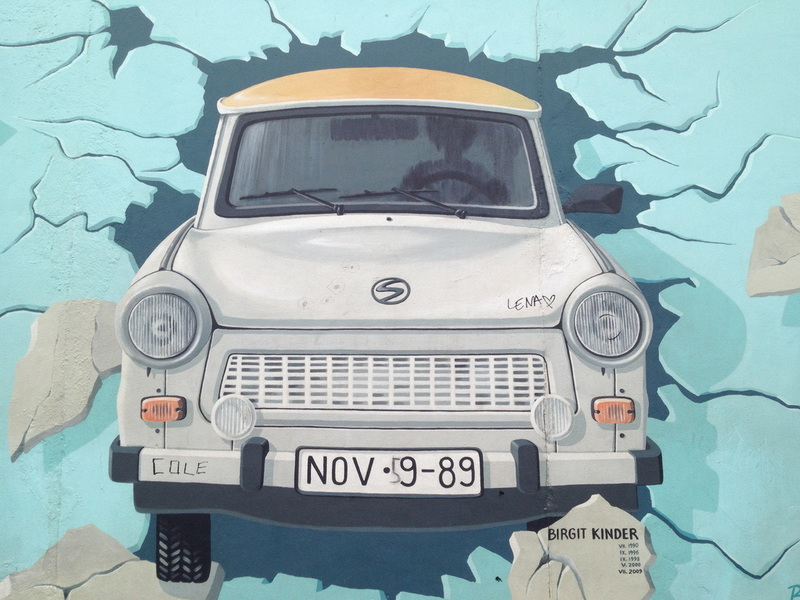 Many parts of the wall still stand today.